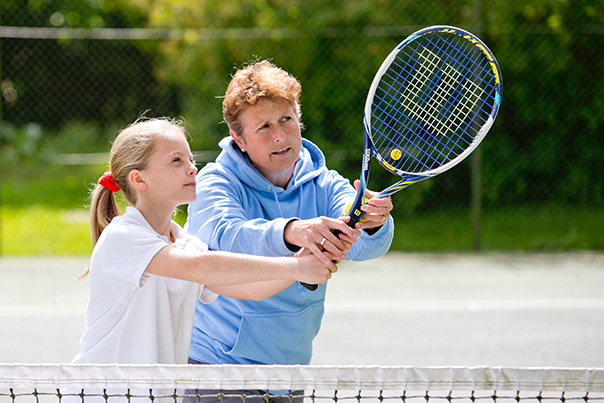 We aim to encourage a lifelong love of sport at Hanford by making it enjoyable and success achievable. There are five members of staff in our sports department. They are all passionate about sport and teaching girls irrespective of the level at which they perform. Hockey, Netball and Rounders are the key team sports played in the autumn, spring and summer respectively. Each girl at Hanford will be expected to join a team and represent the school at matches. Team selection is subject to ability but there is a great deal of movement throughout a girl’s time at Hanford as their skills develop. 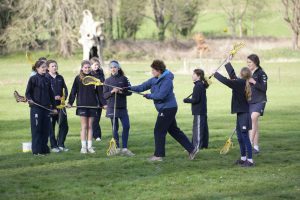 Alongside the staples of hockey, netball and rounders, girls can try their hand at many other games and activities, including tennis, lacrosse, athletics, cross country running, gymnastics, cricket, badminton and volleyball to name but a few. Another added dimension to outdoor pursuits are the famous Hanford ponies. Whether the girls are learning the basics within the indoor arena or venturing out into the gorgeous Dorset countryside they get plenty of exercise and, for the keen rider, there are opportunities to compete and put their skills to the test at tetrathlons and show jumping. 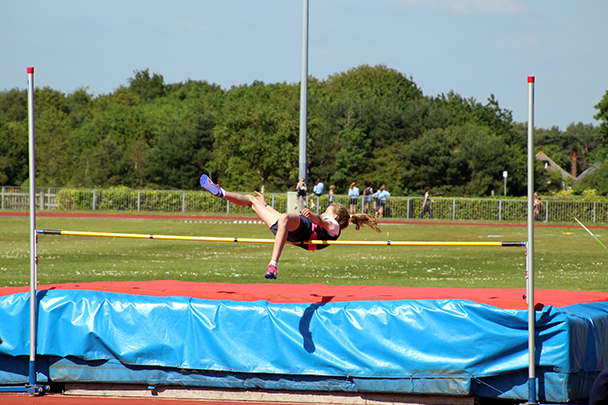 Whilst sporting success is not the central objective of sport at Hanford the girls are nonetheless hugely successful at cross-country running, tetrathlon, biathle and NSEA Show Jumping competitions. The cross country team has been county champions 4 out of the last 5 years and last summer Hanford girls were county champions in tennis and rounders while they won podium finishes in high jump at a national athletics event.